Royal jelly comes from young worker bees – they feed this substance to a bee to create a queen bee. It's also used to nourish bee larvae because of its high nutrient levels. It keeps these infant bees healthy and provides for their growth. It's packed with nutrients – its impressive contents include amino acids, lipids, sugars, vitamins, and proteins. 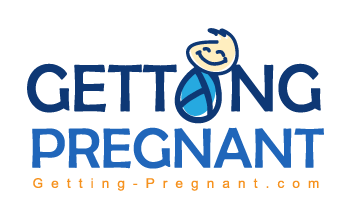 Protein is very important to your health – preconception and especially once you get pregnant. Royal jelly fertility boosters also include Vitamin D, E, iron, and calcium. 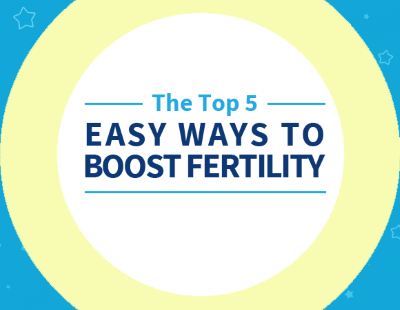 All of these nutrients support and nourish your body, thus enhancing your fertility. The high nutrient content is especially good for increasing the health of your eggs and male sperm health. As you can see it addresses range male and female conditions – and it's useful for things not even related to conception! It's a truly wonderful supplement. Royal Jelly is a bee product, so if you have allergies to bees, or honey, you should not take Royal Jelly! As long as you're not allergic to bee products Royal Jelly is a safe supplement – super foods are often the safest, gentlest supplements you can take. If you're going to have IVF or another fertility procedure, Royal Jelly is especially good for enhancing egg quality. Start your supplement 3 months before your procedure for good results. It's best taken on a daily basis, and can be taken with food or between meals. You do want to be sure that the Royal Jelly fertility supplement you take is pure and free from chemicals and additives. Royal Jelly is also safe during pregnancy and while breastfeeding, so you don't need to worry about if you should stop or not in a given cycle. Just take until you get your positive pregnancy test!